January felt like it flew by and crept along all at the same time. We were stuck in the Polar Vortex this week, so with no school or activities for a couple of days, we hunkered down at home and did lots of playing (and a little cookie baking!). This weekend we are celebrating my father-in-law’s birthday and, of course, watching the Super Bowl! 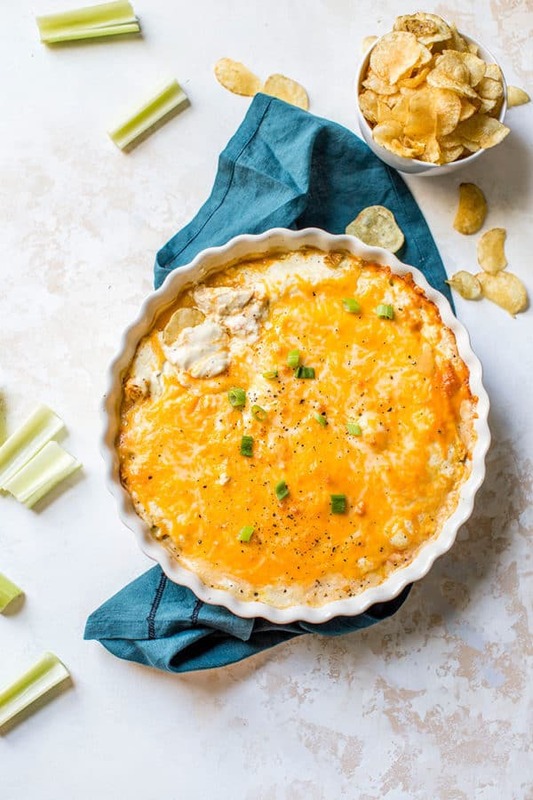 (If you still need some food inspiration, check out my 90+ Super Bowl Food Ideas.) What do you have planned? I’d love to hear what you’re going to make for the big game! REMINDER! The folks at ThermoWorks have extended an offer to BEB readers good this weekend only! Get 10% off any purchase with the coupon code TWBEB10. If you’ve been pining after a Thermapen, ChefAlarm, or ThermoPop, now would be a great time to get one! 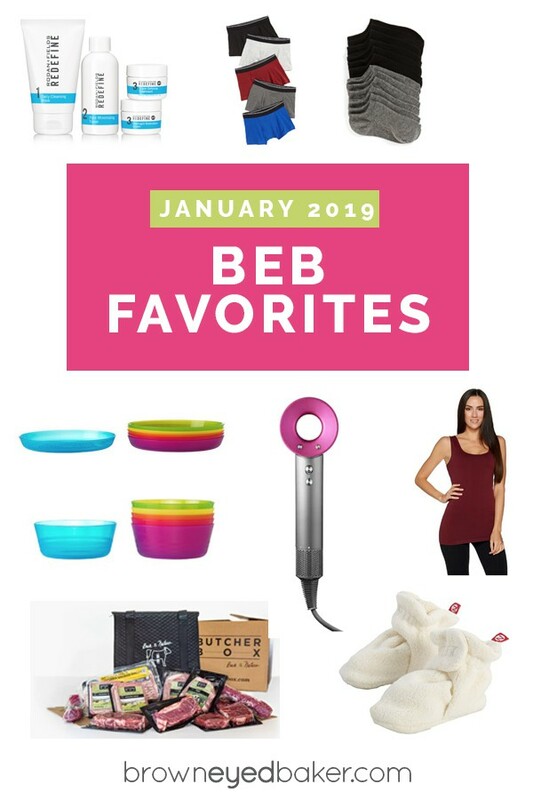 BEB Favorites: January 2019 – My monthly favorites are back for a new year! Joseph’s 4th Birthday! – All of the details and lots of photos from Joseph’s 4th birthday party. Joseph and Dominic asked to make sugar cookies while Isabelle napped one afternoon this week; I googled “no chill sugar cookies” to save some time and found these easy sugar cookies, which turned out fantastic! You don’t need to get the butter to room temperature and you don’t need to chill the dough, the dough was great to work with, the cookies didn’t spread, turned out soft and chewy, and they tasted fabulous. Perfect for a quick kitchen project with kids. Highly recommend! Sticky and crispy Asian chicken wings for your Super Bowl party. Slow Cooker Philly Cheese Steak Sandwiches are another awesome Super Bowl option. I have been eyeing that Dyson hairdryer hard-core…and I never blow dry my hair! Just looks SO cool! 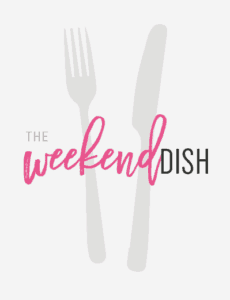 Our fave sports dip is hot cheese artichoke and mushroom dip I cant have the salt so I dip turnip slices, and carrot sticks thick enough to hold the dip. 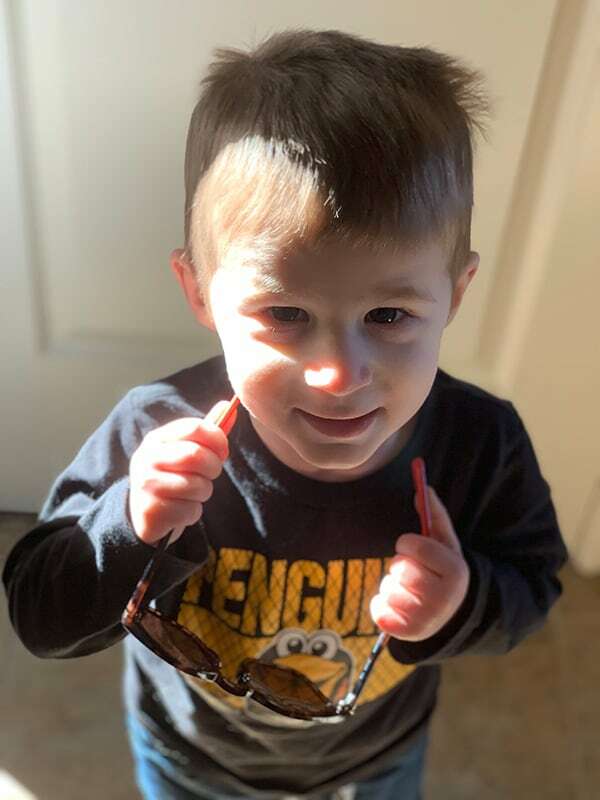 Your son is photogenic, and adorable. I have 3 great grandchildren that are close to his age.